Where does your drinking water come from? Groundwater! Pike County is almost entirely dependent on groundwater to meet its drinking water needs. 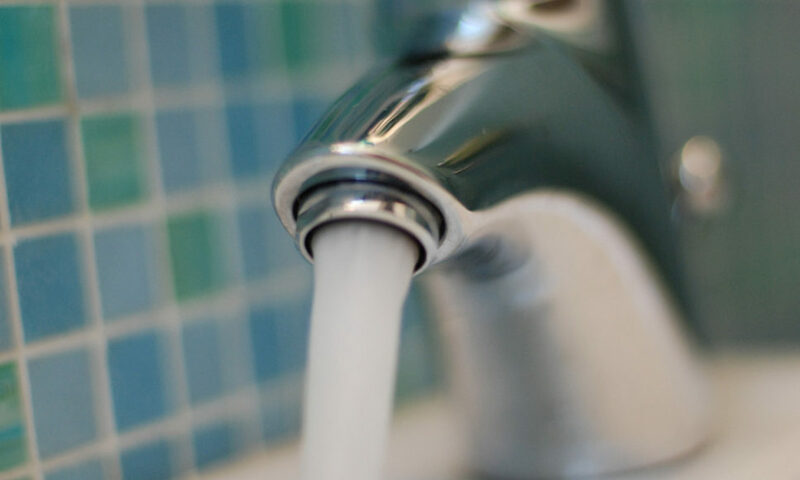 With the exception of bottled water, all water that is consumed at home, in school, and in the workplace originates as groundwater from private, community and municipal wells and springs. This groundwater we all rely on can become polluted when substances that are harmful to human health get into our groundwater. Some of these pollutants can include road salt, cleaning supplies, home heating oil, medicines, weed killers, fertilizers and more. Pike County Conservation District, in cooperation with Pike County — Penn State Extension and the Pocono Source Water Protection Collaborative, will be hosting three free workshops throughout Pike County to discuss the importance of groundwater and provide some useful tips on maintaining good drinking water quality. At the workshops participants will learn the importance of groundwater, how groundwater reaches your well, and how easily it can be polluted. 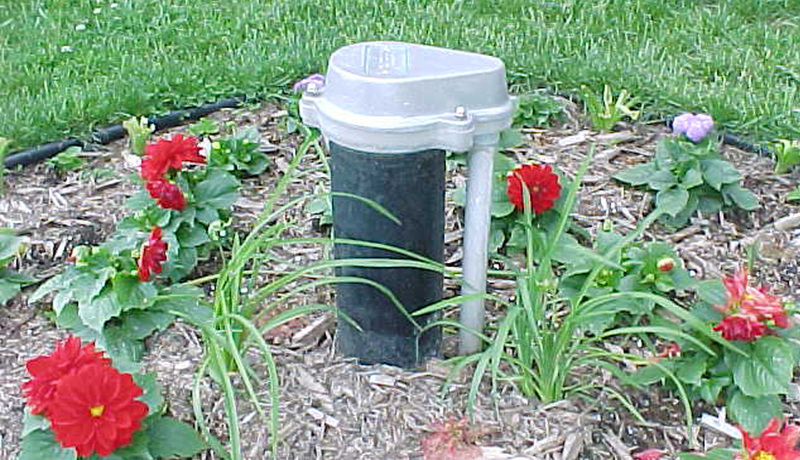 Participants will be provided a list of simple steps they can do around their home to prevent groundwater pollutants from entering drinking water.